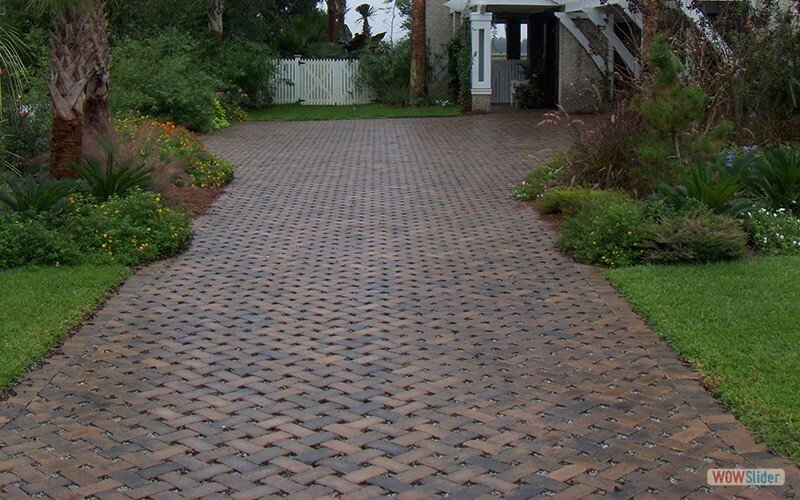 Perhaps no other type of paver system has advanced further, in terms of beauty paired with functionality, than permeable paver systems! 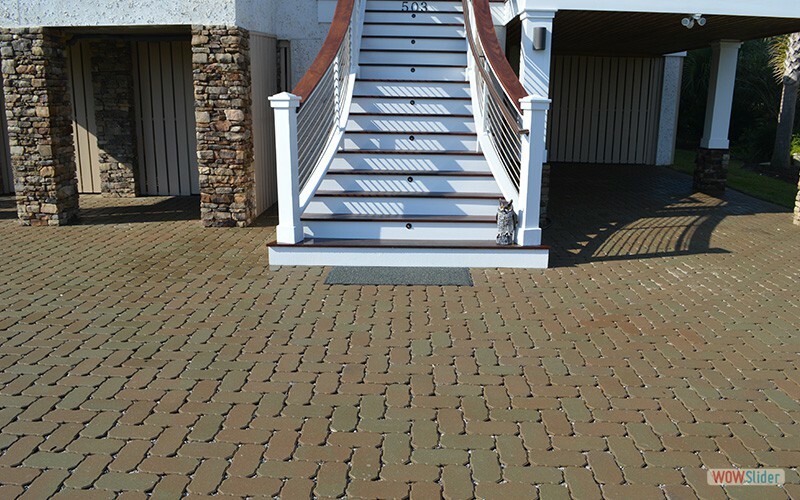 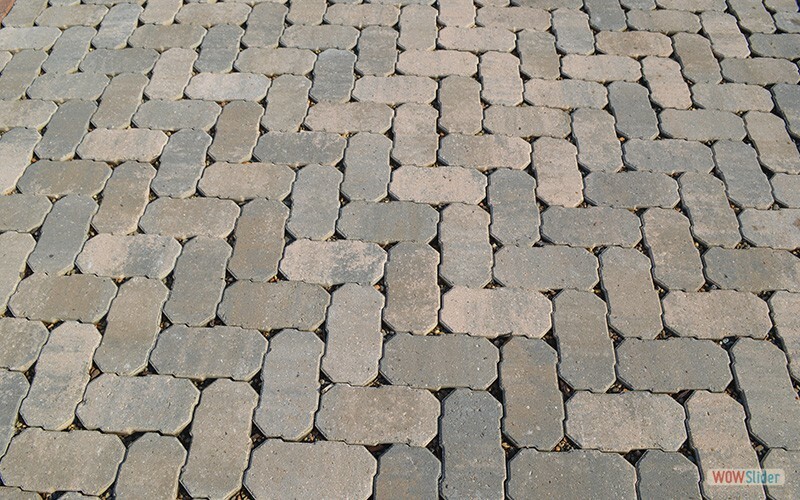 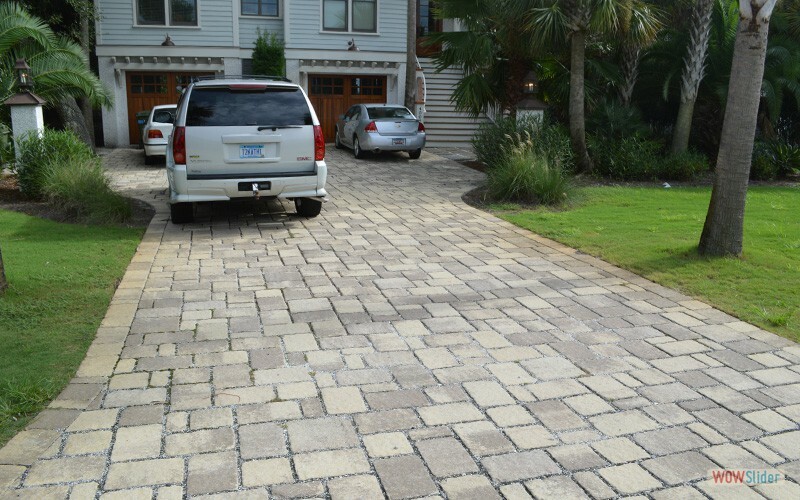 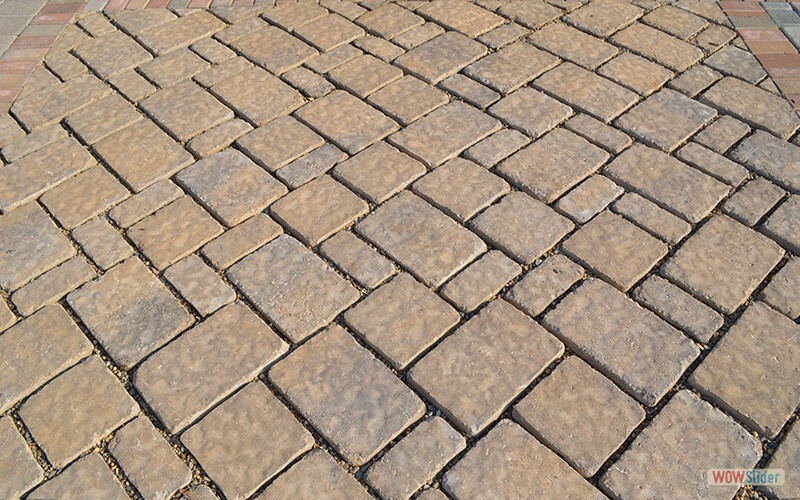 Permeable pavers maintain a balance of solid, dependable surfaces for your driveway or commercial space, and earthen materials that allow for drainage in mostly wet environments. 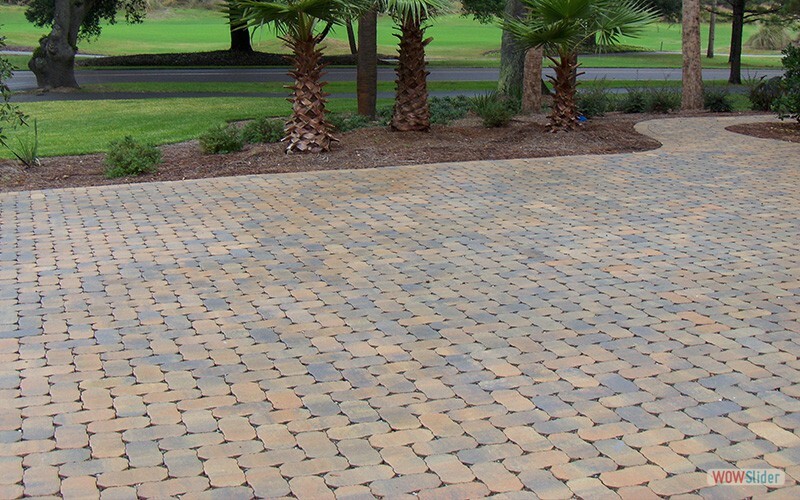 Permeable pavers come in a vast number of different styles, drainage abilities and colors to seamlessly blend into any space! 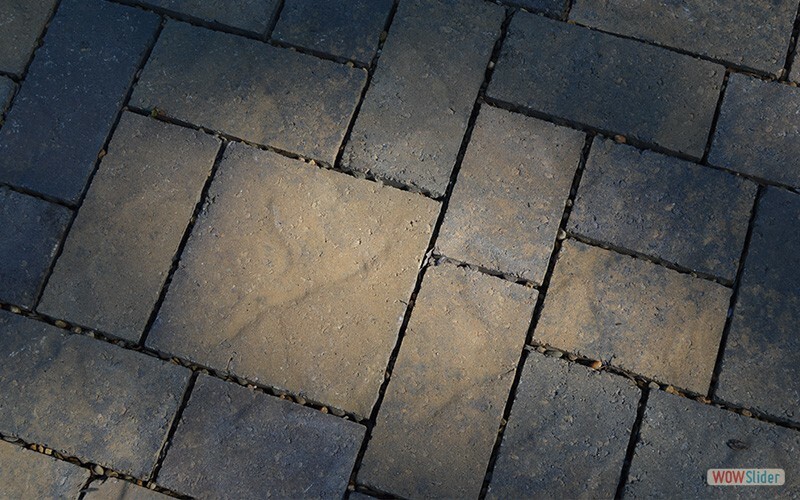 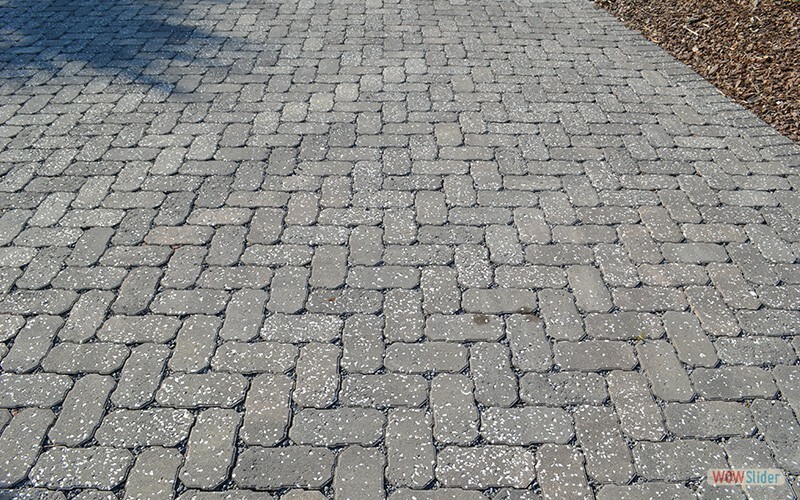 Permeable pavers have the ability to filter the water running through them allowing cleaner and better run off to the plant life surrounding the space in which it’s installed. 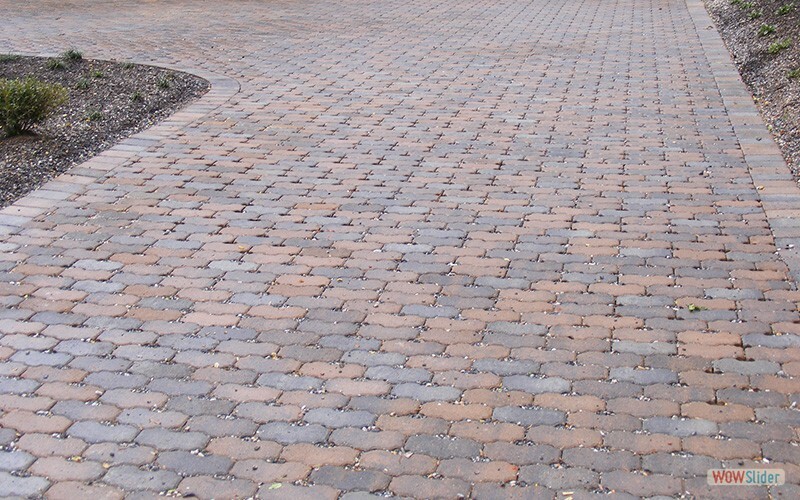 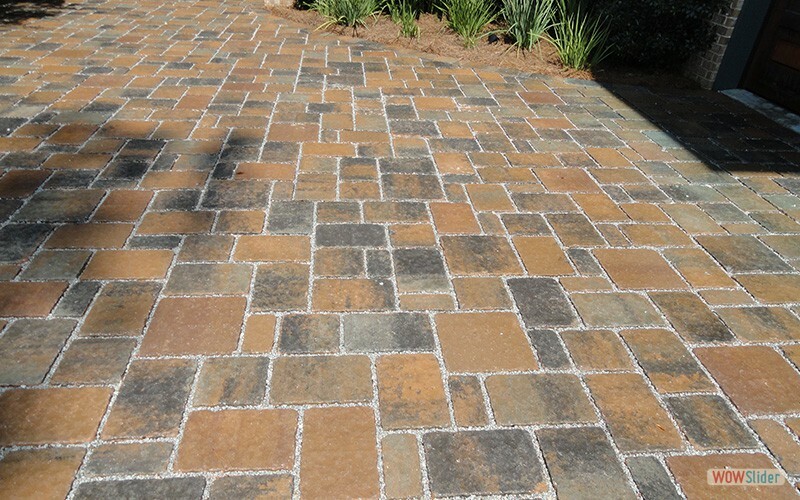 Utilizing permeable pavers in areas prone to high moisture retention reduces the chance of standing water that can damage most other surfaces, such as concrete or asphalt. 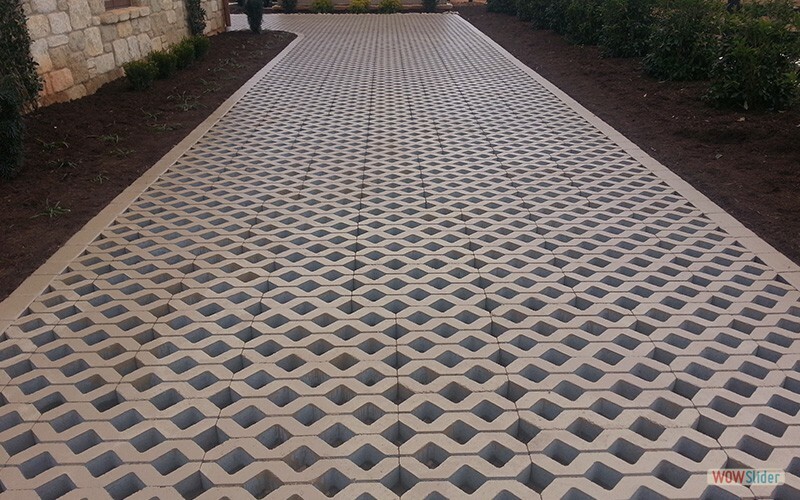 By it’s very definition, permeable pavers are breathable and allow for movement in earth and elements around them, making them incredibly versatile in all types of environments. 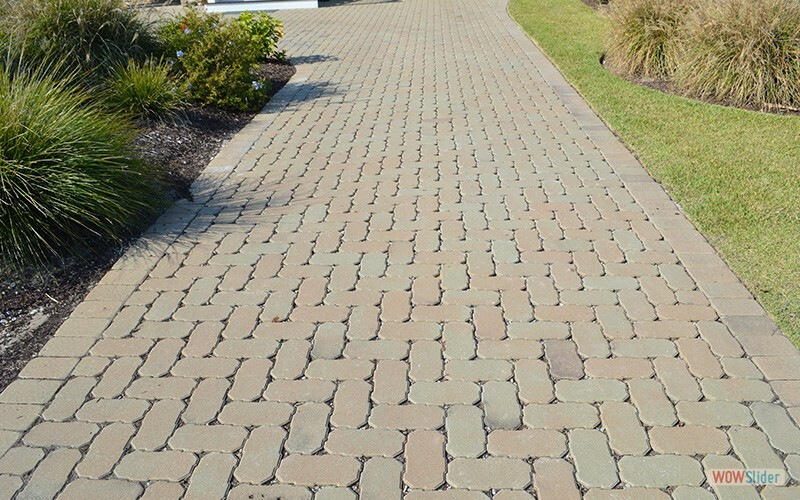 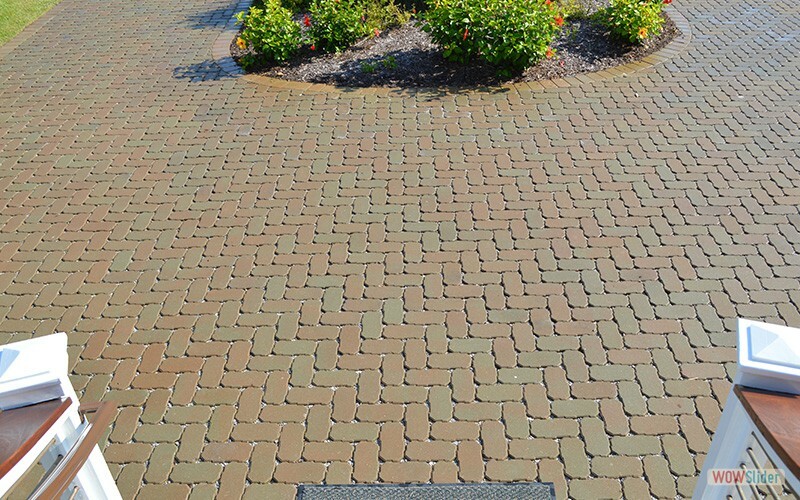 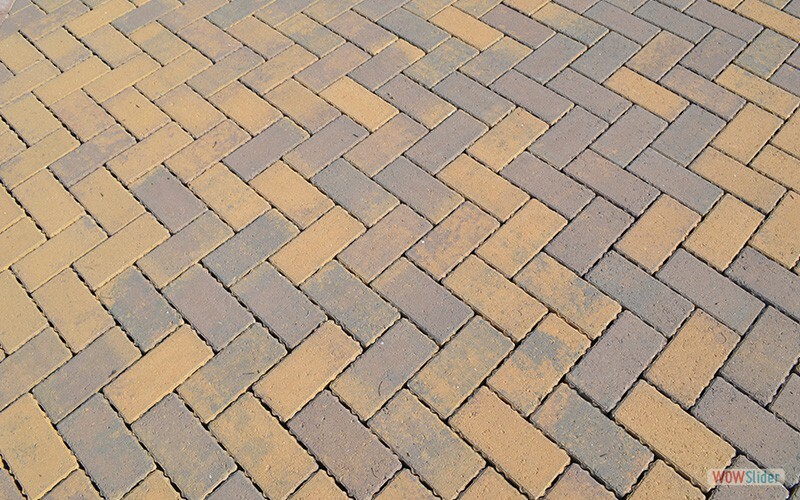 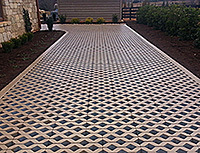 The unique design of Permeable Pavers allows rainwater to be gradually filtered back into the soil naturally, resulting in the control and stabilization of soil erosion. 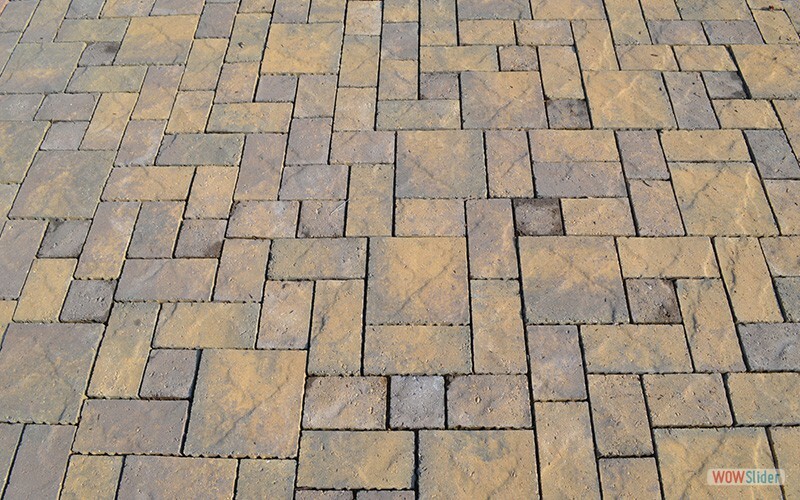 Its eco-friendly design reduces run-off and allows greenery to grow right through it, creating a highly unique hardscape design that works in harmony with nature.